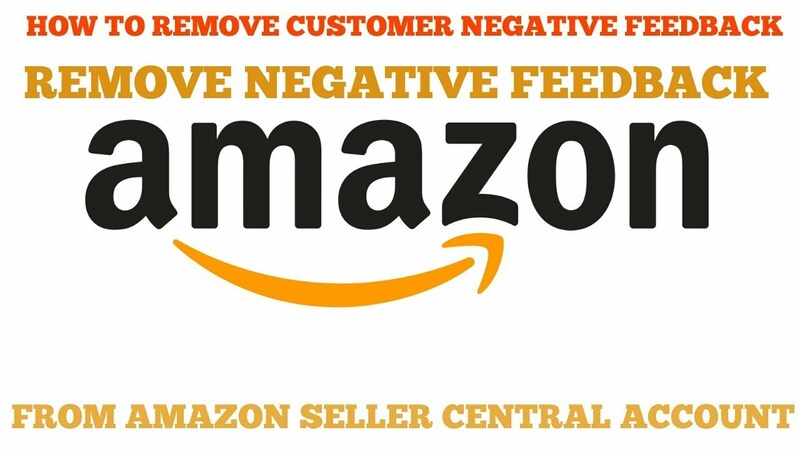 To maintain good account Health on Amazon, it is important for sellers to have less negative feedbacks. Maintaining good account health helps you earning many perks, of Amazon like winning the Buy Box which makes selling easier for you and helps you to stay up in the competition. As we all are aware that about 70-80% of all Amazon sales come through the Buy Box, so it’s really important to have all your ducks in a row in order to get the Buy Box a higher percentage of the time for which we’ll be sharing fe4w useful tips to stay up in the game. Supposedly you are selling a book and you think its condition is somewhere between very good and good condition, then round down its quality value and then list the book as good.It is important because buyers are very picky. They think if they are ordering a book in very good condition but get a book they believe is only in good condition, you might get a negative feedback for the order. Remember, people grade items differently, so it’s best to play it safe. Plus, if someone orders an item in good condition, but then gets it and thinks it’s in very good condition, then it is much more likely you’ll get a positive feedback rating. Don't sell items with low quality because it would lead to a negative comment. For example: Even if you provide the buyer with the most detailed condition notes describing exactly what the item’s faults are, they probably won’t remember when they get the item days later and are more likely to post negative feedback on your account . Most of the negative feedback I get are product reviews, price complaints, or other unfair negative feedbacks. It’s against Amazon’s feedback policy for a buyer to leave feedback for a seller that is related to a product review or price. As soon as you get an unfair negative feedback, open up a ticket with Seller Support and ask them to remove the feedback as it violates the feedback guidelines. When you describe your reasons to Amazon, limit the number of words you use. The longer the explanation, the more likely the Seller Support staff will ignore the bulk of your message and just deny your feedback removal request. When communicating with Amazon, it’s always best to be concise and to the point. Most of the time, the Seller Support staff member will see your point of view and remove the unfair negative feedback. If they deny your request, your goal of feedback removal is not over. Simply open up a new ticket with Seller Support and hopefully the next Amazon staff member will understand your reasoning and remove the feedback. Maybe you forgot to put in the condition notes that the book you are selling has a lot of highlights and underlines on most of its pages and now your customer is upset that they didn’t get a clean copy of the book. Perhaps you sent in a used music CD without testing it first, and your customer complains that the CD you sold them skips every 10 seconds. Sometimes when a buyer leaves you negative feedback, it’s deserved ,but that doesn’t mean that you’re stuck with it for life. While Seller Support probably won’t remove the feedback for you, the buyer can. When you get a negative feedback and you are in the wrong, reach out to the buyer with a friendly email. In the email, tell them that you are very sorry for the mistake you have made. Communicate to them that you have learned from your errors and you appreciate them pointing out where you went wrong. Ask them if there is anything you can do to make things up to them. Tell them that customer satisfaction is very important to you and that you want to do anything you can to make things up to them.